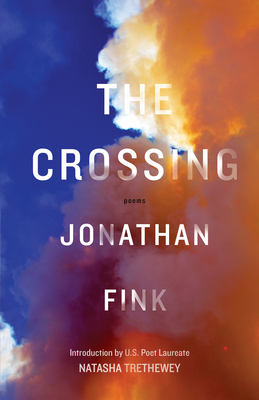 Several motifs run through the formal and free-verse poems in Jonathan Fink's debut collection: the relationship of the physical body to labor and desire, the nature of suffering that is paradoxically overpowering and instructive, and the struggle and definition of the individual will within the larger social world. Jonathan Fink is the director of creative writing at the University of West Florida. He has received the Editors' Prize in Poetry from the Missouri Review, the McGinnis-Ritchie Award for Nonfiction/Essay from Southwest Review, and fellowships from the National Endowment for the Arts and Emory University, among other institutions. Jonathan Fink is an Associate Professor and the Director of Creative Writing at the University of West Florida. His poems and essays have appeared in Poetry, New England Review, TriQuarterly, Slate, Witness, The Southern Review, and the Virginia Quarterly Review, among other publications. He has received the Editors' Prize in Poetry from The Missouri Review, the McGinnis-Ritchie Award for Nonfiction/Essay from Southwest Review, and fellowships from the National Endowment for the Arts, the Florida Division of Cultural Affairs, and Emory University, among other institutions. He lives in Pensacola, FL.